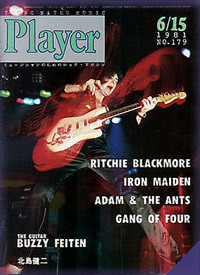 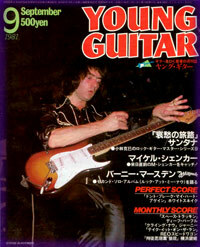 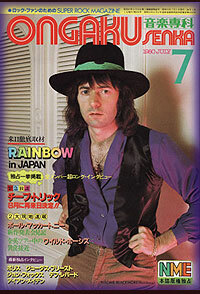 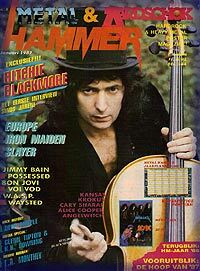 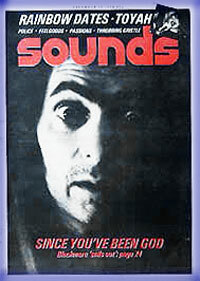 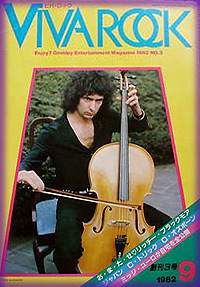 Japanese bootleg magazine. 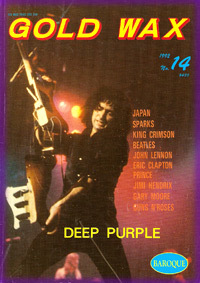 Deep Purple feature, including Deep Purple vinyl bootlegs. 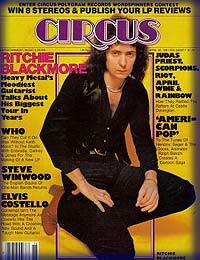 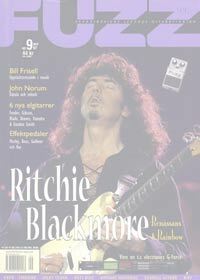 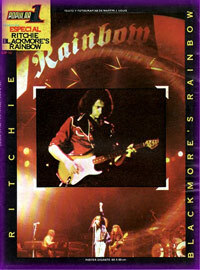 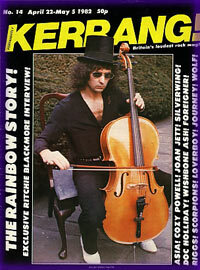 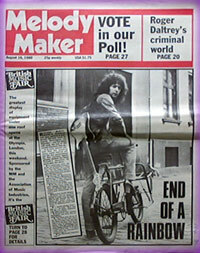 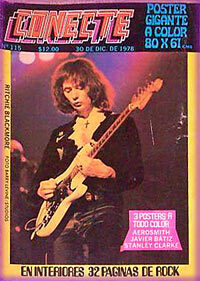 Rainbow, February 1980 Zurich show report. 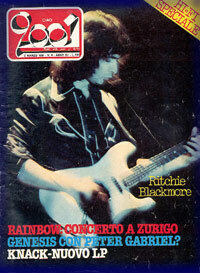 The Rainbow Story, part one, by SR.